Sales erupted at Taco Bell when the chain introduced the new Volcano Taco in September 2008. 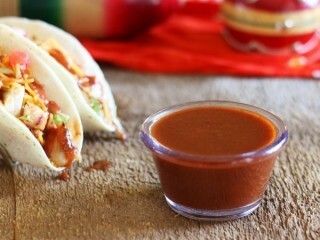 A red corn tortilla shell filled with standard taco ingredients including spiced ground beef, lettuce, and cheese, is topped with a super-spicy cheese-based secret ingredient called Lava Sauce that makes this product one of the chain's most successful new menu items. When the Volcano Taco was removed from stores three months after its launch, internet groups quickly formed demanding the product's hasty return. Those campaigns worked. 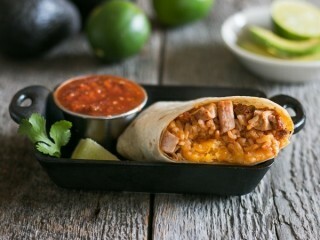 The Volcano taco returned to stores as a permanent menu item, along with a new burrito that also features the Lava Sauce. 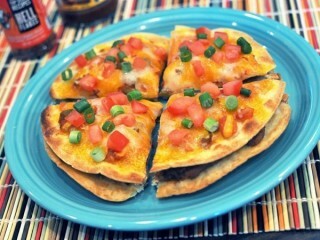 But there's no need to go all the way to Taco Bell and beg for extra sauce if you want to spread the same spicy joy on your homemade Mexican-style creations. Get a box of Kraft Macaroni & Cheese and use the powdered cheese inside to whip up your own Lava Sauce clone. Cayenne pepper cranks the sauce up to 800 Scoville units of heat compared to Taco Bell's Fire Sauce at 500 Scoville units, which makes this the hottest stuff you can get at the chain. Now, with this secret formula, you can adjust the heat up or down to your preference just by playing with the amount of cayenne you add. 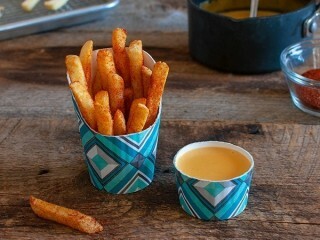 You can also make the sauce lower in fat by using reduced-fat mayo. If you like the flavor of Taco Bell's sauce but don't like the burn, this is the sauce for you. 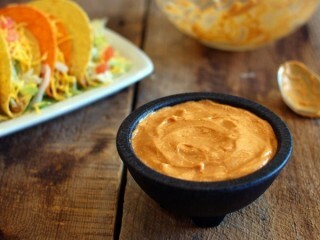 It used to be that you could only get this sauce in the little blister packs from Taco Bell restaurants, but now the chain has partnered with Kraft Foods to sell the stuff in 7.5-ounce bottles in supermarkets. For the record, those bottles of hot sauce will set you back around $1.59 at the store, while the 6-ounce can of tomato paste required for this recipe is only 59 cents—and you end up with more than three times the amount of sauce. 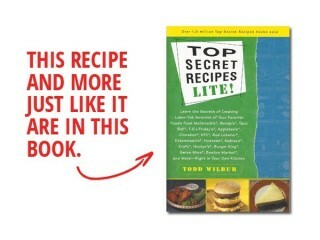 Sauce: Top Secret Recipes Unlocked by Todd Wilbur.